in this blog we would like to share some best practices, either in documents or short videos. In general the API must be a function module (FM) – RFC capability is not required. 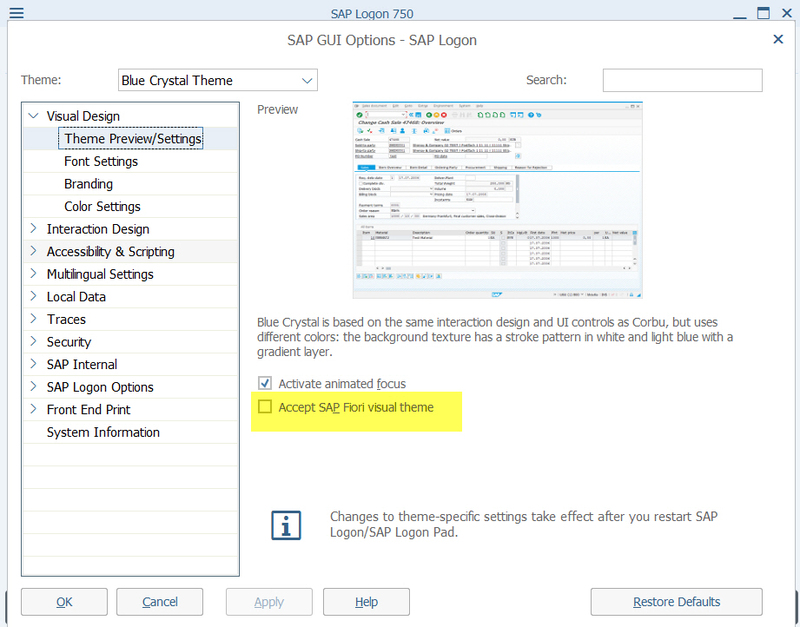 OData and other techniques are currently not supported by the SAP S/4HANA migration cockpit. Error Handling: All messages must be returned in a BAPIRET2 formatted table or structure. Consistency Check: Write-enabled API methods must make all the necessary consistency checks to ensure that the modified or newly created instance is consistent. If some of the prerequisites are not met, you can develop a wrapper (e.g. for old IDocs). Next Tax Calculation and Determination for Mexico.